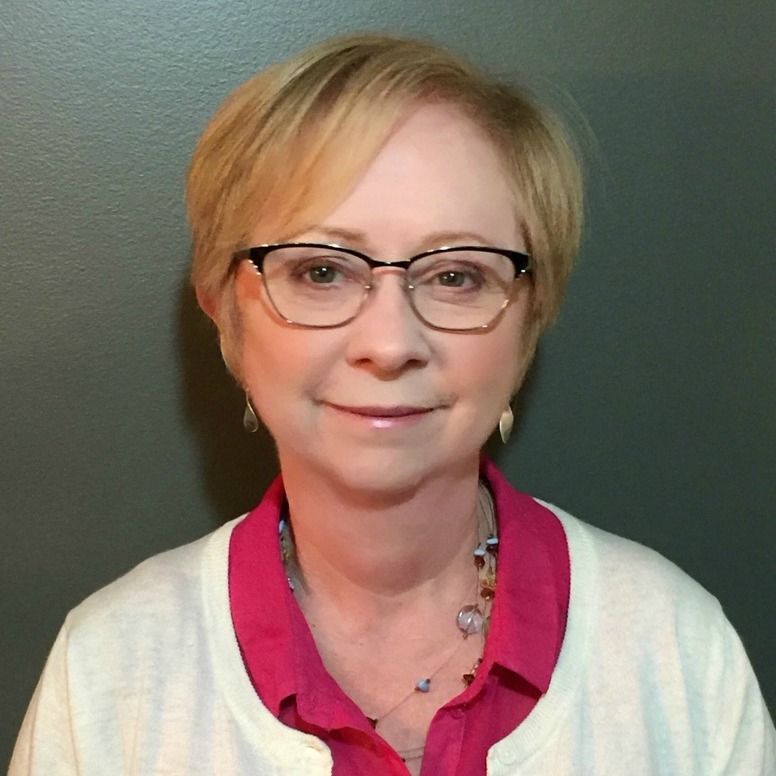 Teresa Everitt joined the ASBC in 2014 and brought over thirty years of experience as a community innovator, volunteer, and as a foster parent to her role. Teresa’s personal interest in supporting individuals with autism comes from being a parent to four adult children, two of which have been diagnosed with ASD. She has spent most of her adult life supporting individuals with ASD to be the best they can be. Conquering cancer in her twenties showed Teresa that anything can be overcome, and she brings this fierce determination to everything she does. Working for ASBC was a natural fit for Teresa’s life-long passion of supporting positive change in the autism community.